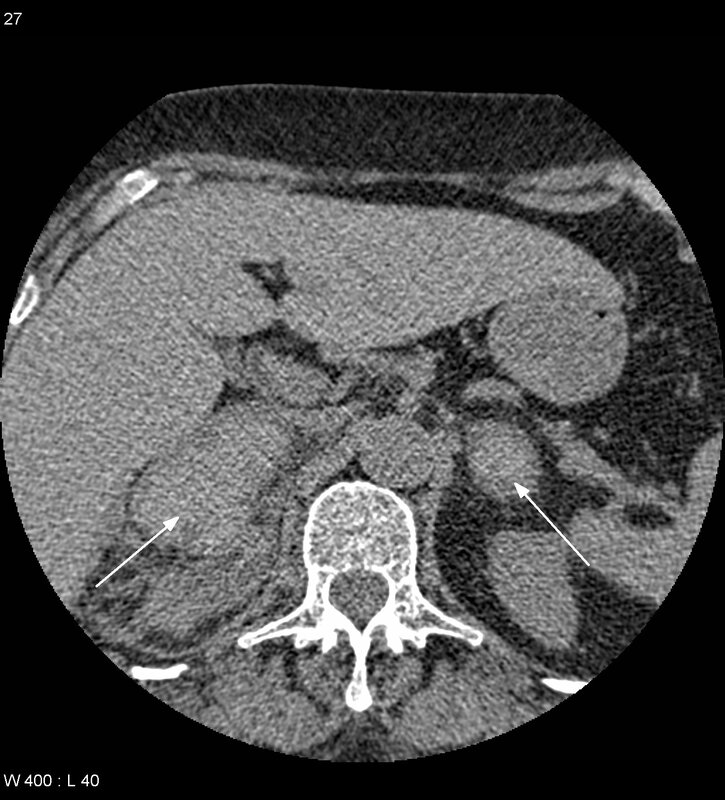 Image 1a, b and C (Computed Tomography): There is a 12mm sized rounded hypodense mass lesion noted in the right adrenal gland. 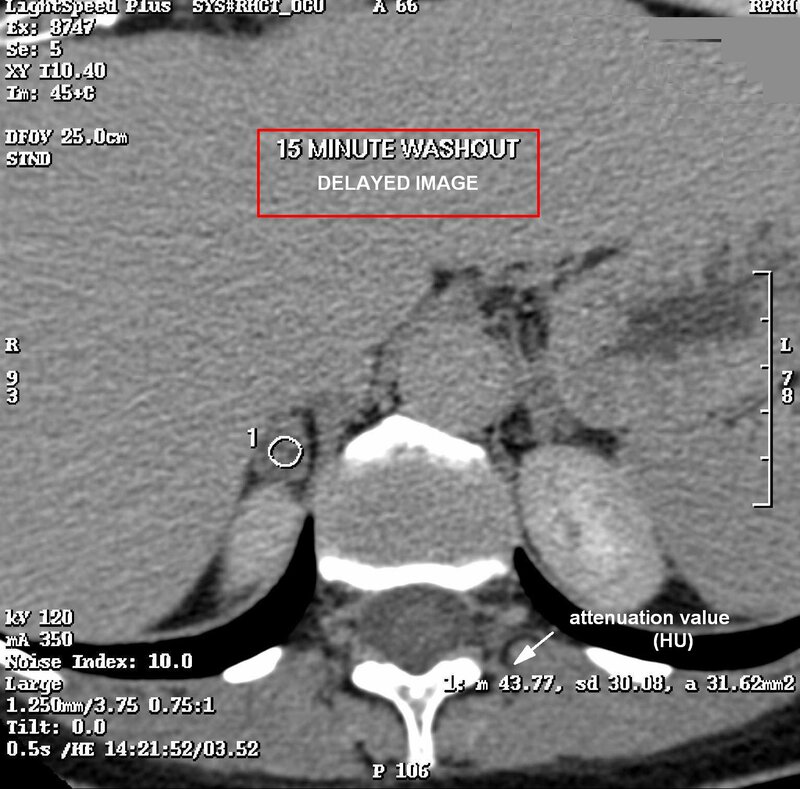 There is marked contrast wash-out (absolute percentage washout of 77%) demonstrated in the lesion which is in keeping with adenoma. 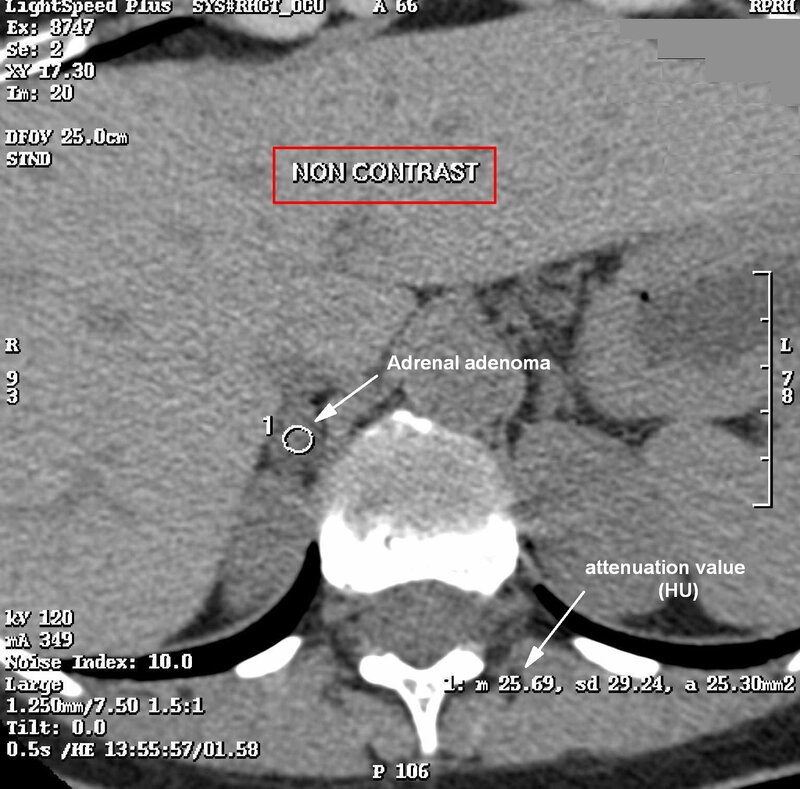 Image 2a: Adrenalectomy specimen showing a typical adrenocortical adenoma forming a circumscribed and encapsulated mass with a homogenous yellow cut surface. 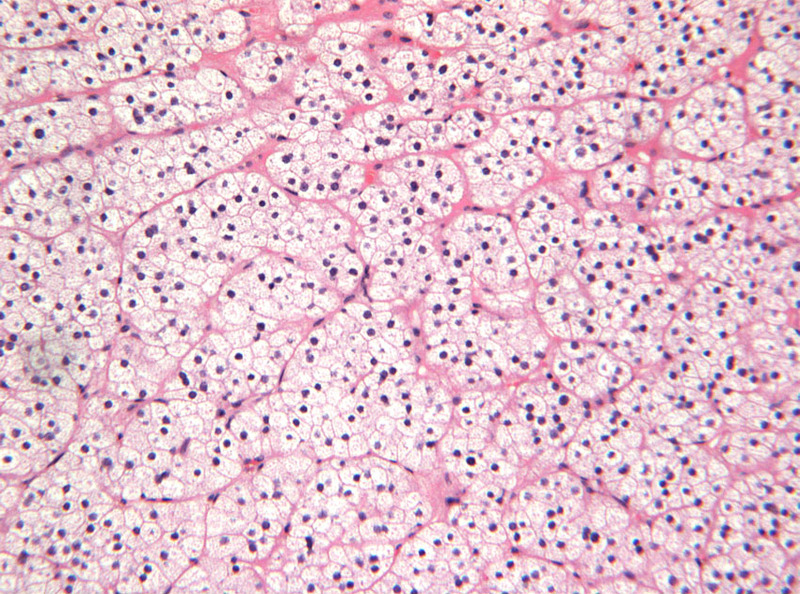 Note the residual adrenal parenchyma at the periphery of the lesion (arrows). 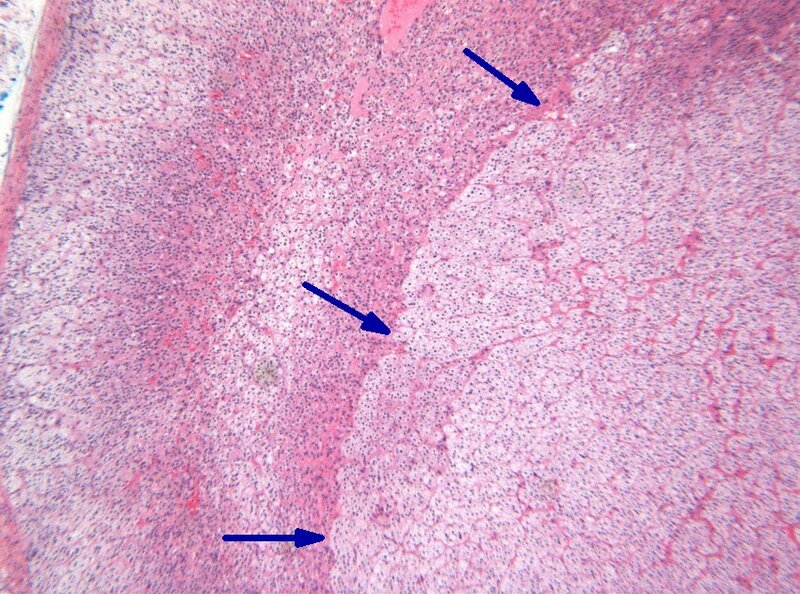 2b Image 2b (H&E, x2.5) and 2c (H&E, x10): Histological sections showing the pushing border between the adenoma and the surrounding parenchyma (arrows). At higher power, the cells form sheets and nests and exhibit uniform nuclei and clear cytoplasm due to their high lipid content. 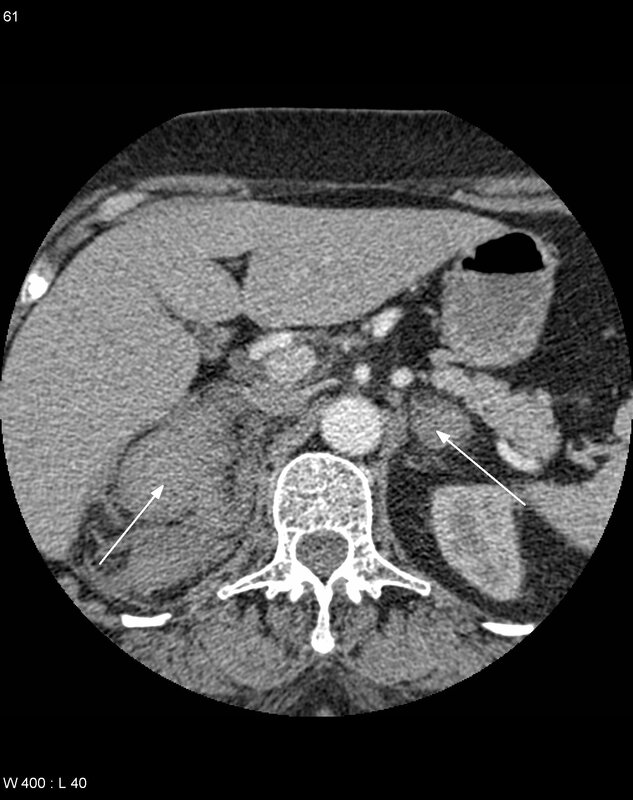 Image 3a and 3b (Computed Tomography): Axial and coronal CT views demonstrating a low attenuation right adrenal lesion containing dark fat density (arrow) and higher attenuation myeloid tissue. 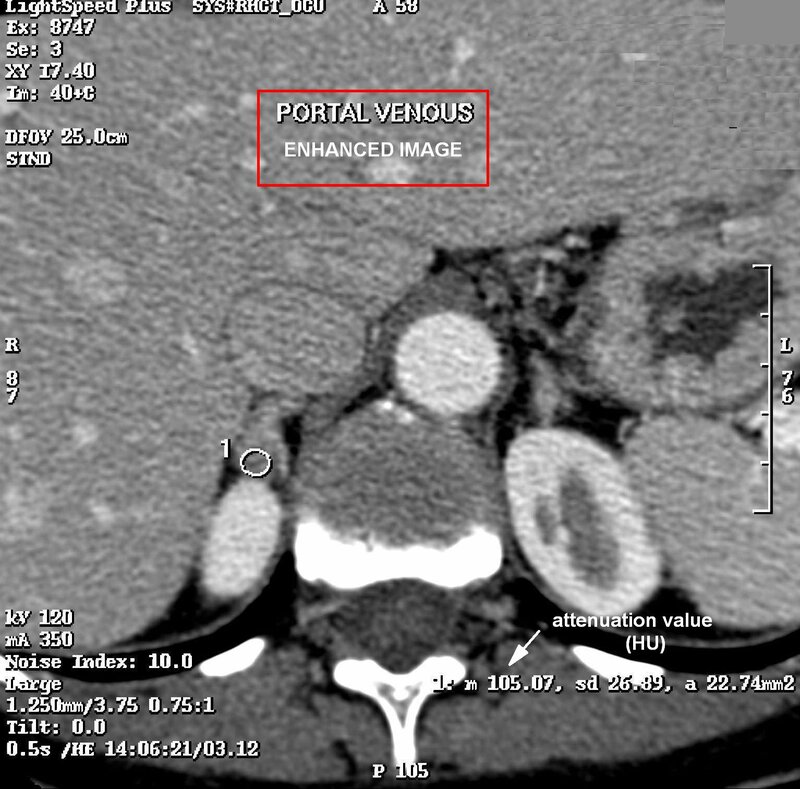 Image 4a and 4b (Computed Tomography): Pre- and post-contrast images showing bilateral adrenal haemorrhage (arrows) and extension into the surrounding tissues on the right. 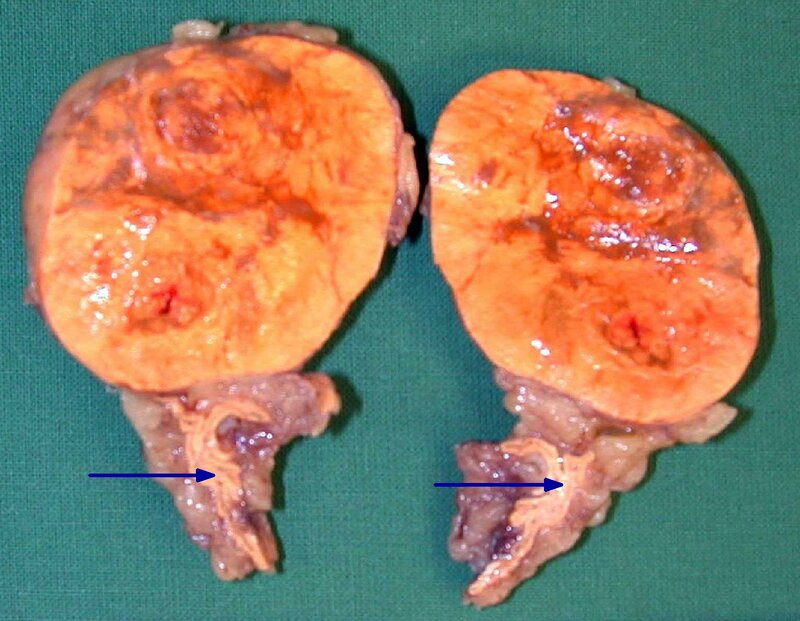 Is the lesion benign or malignant? 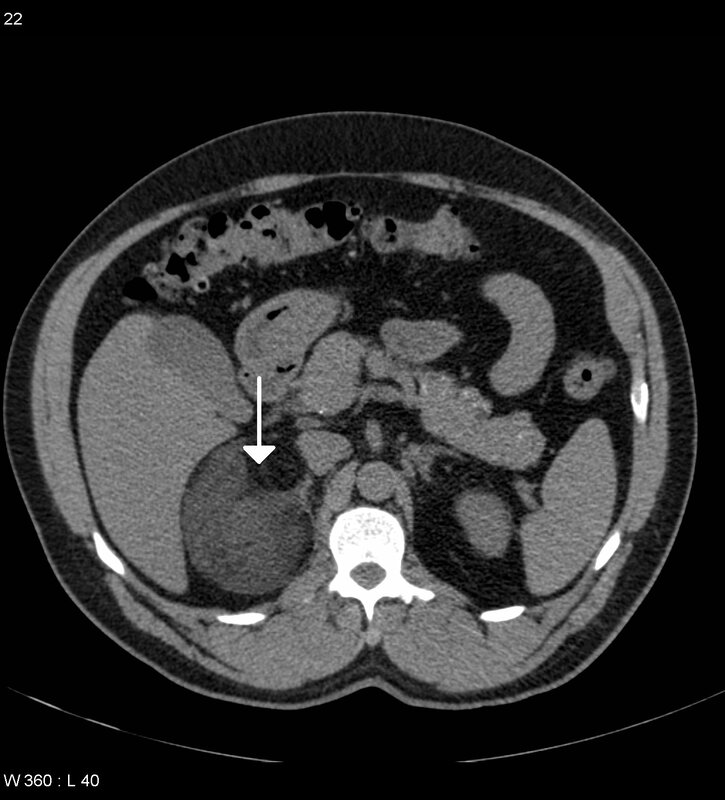 If it is likely to be malignant, is it a metastasis or an adrenal carcinoma? 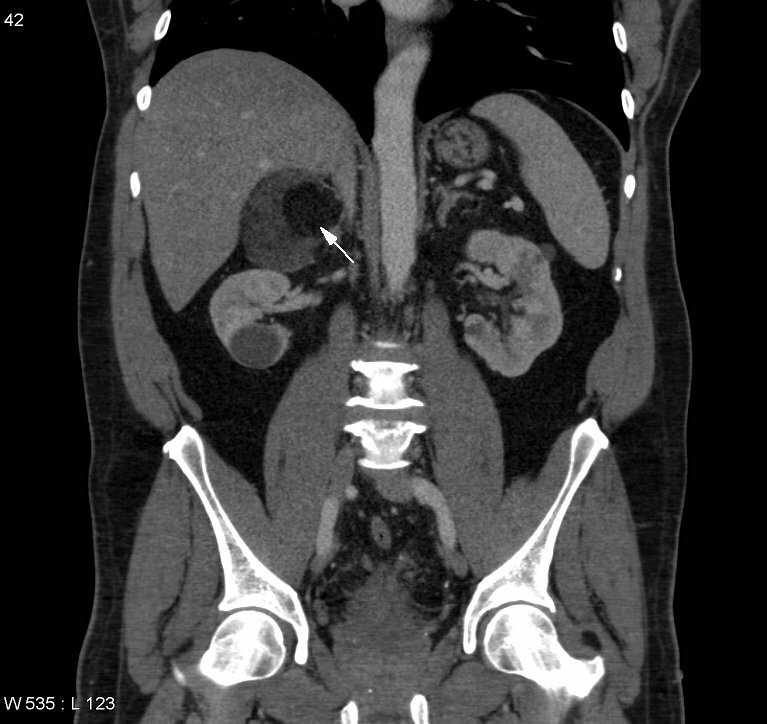 If it is an adenoma, is it functioning / secreting?